In Australia we camp all year ’round – rain, hail or shine (but preferably shine). 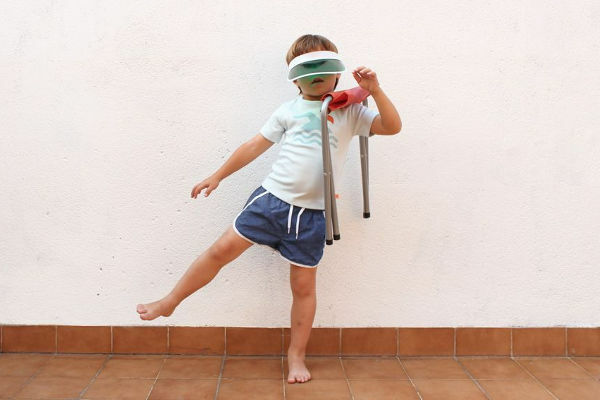 One of our favourite Spanish children’s fashion brands has taken inspiration from this great Aussie pastime in its new spring/summer collection – let’s get our camp on! 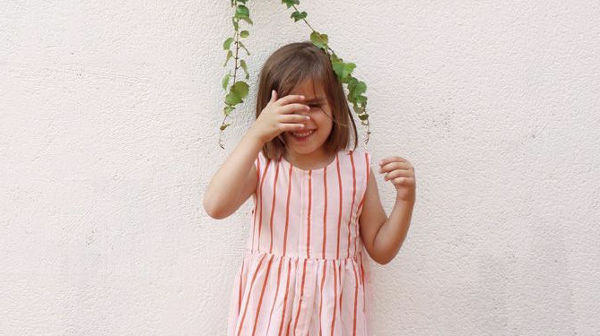 Towards the end of last year we featured Tiny Cottons, and its beautiful children’s clothing – made for newborns through to four-year-olds. 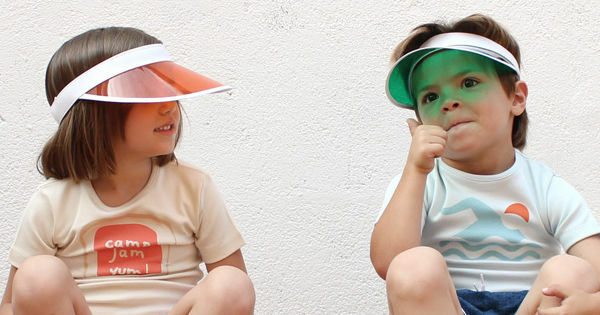 Attention to detail is a key feature of this Barcelona-based brands’ ethos, and Tiny Cottons’ latest collection once again includes exquisite detailing and a huge dose of fun. The new Camp-Pin-Pump collection draws its inspiration from fun camping trips – with a fashionable edge, of course! 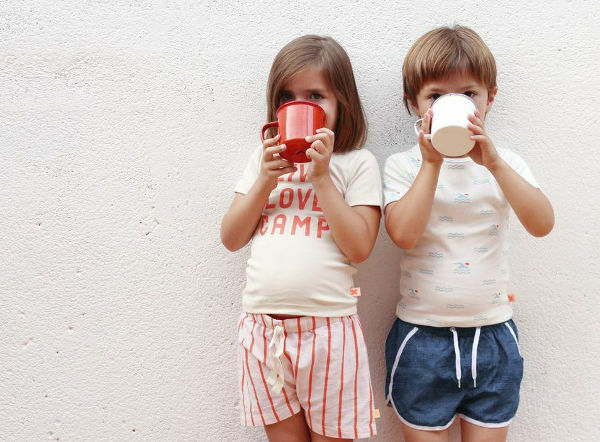 It includes gorgeous tees with super cute slogans, and graphic camping-inspired prints like lanterns and tents (€31). Teamed with the vintage shorts, €36, there’s a real throw-back theme running through the collection. 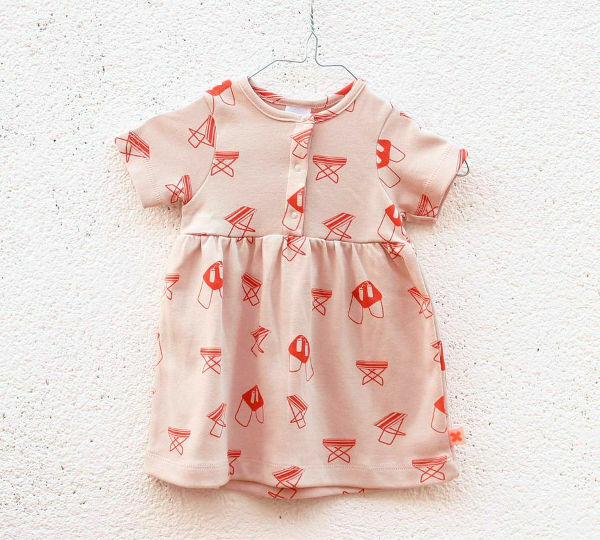 With predictions of an Indian summer on the way for Australia during autumn, it may be the perfect time to stock up on some of these adorable threads. Tiny Cottons ships worldwide.